The debut album From Kansas Indie Punkers ‘Radar State’ is all kinds of killer goodness. ‘Strays’ is ram packed full of super catchy vocal hooks delivered in equal measures between Matt, Jim and Josh, this is a really nice touch, as each vocalist has a different style to their voice and I really feel this adds an interesting extra dimension to the band. 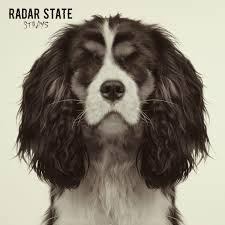 Strays by Radar State is available now through the following rad labels. Sign Up through the labels for Notifications of a 2nd pressing. You can of course take a listen on all your fave streaming services.